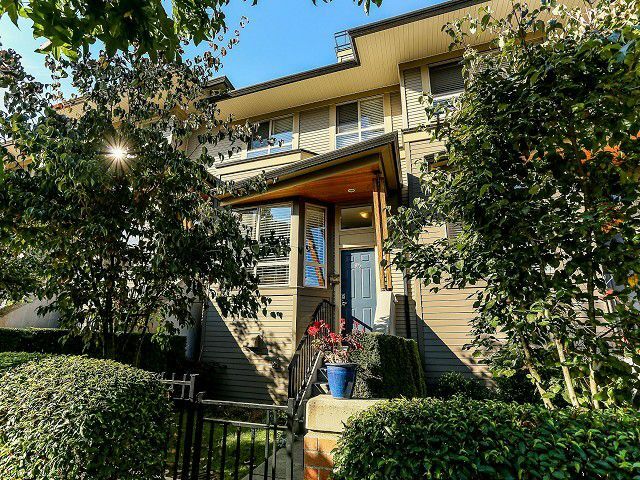 Don't miss this gorgeous and updated 3 bed/2.5 bath townhouse in sought after Klahanie. The main floor features an open floor plan with a fireplace in the living room, designer paint colours, 2" blinds, wallpaper, new chandelier in thedining room, kitchen with laminate flooring, stainless appliances, gas stove and eating area. On the top floor you will find 3 bedrooms including the master bedroom with a deluxe 5 piece en suite bath. Ownership includes membership to the 15,000 sq ft 'Canoe Club' with gym, outdoor pool, indoor basketball, spa, tennis courts and more. Close to specialty shops, parks, trails, transit, West Coast Express and future Evergreen Line.